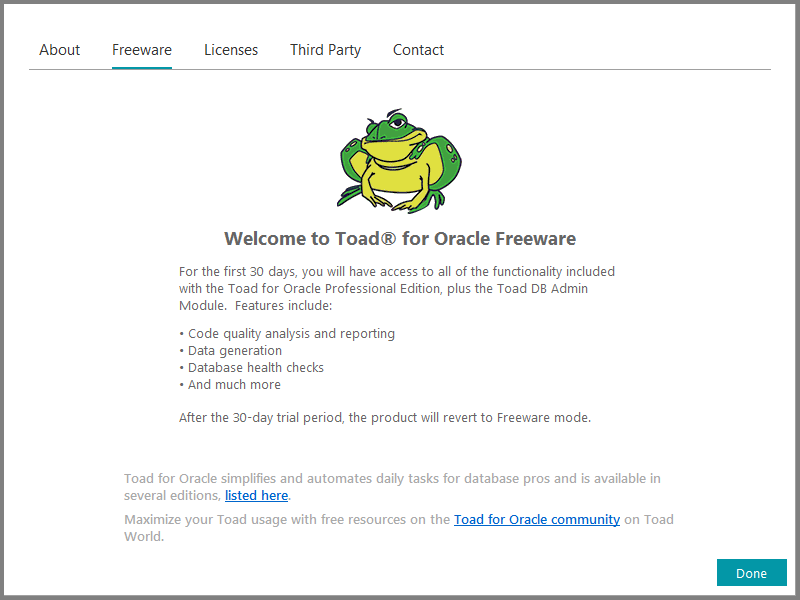 I'm pleased to announce the second release of Toad for Oracle this year which went GA on October 18. 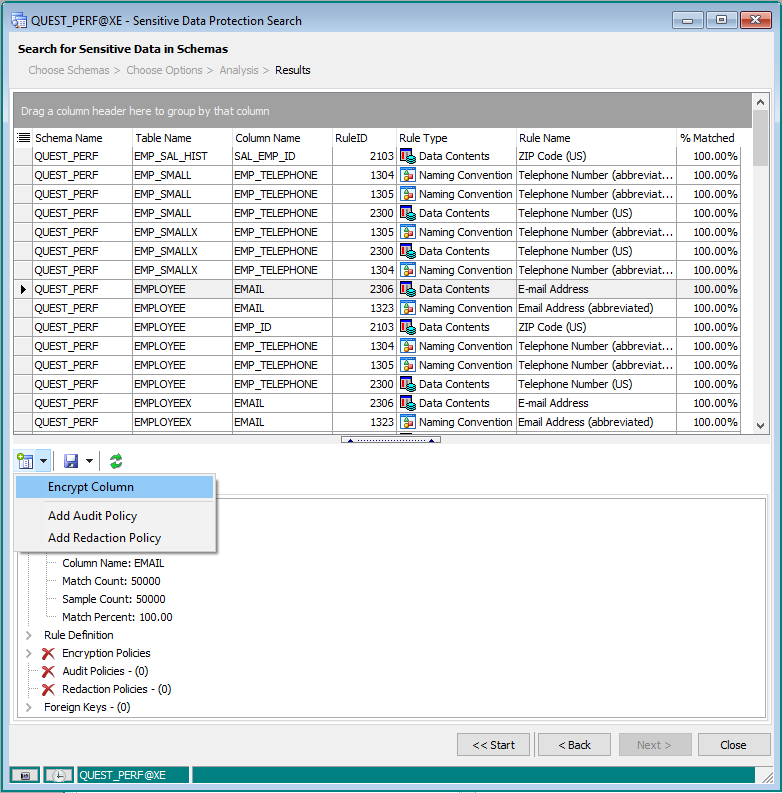 This is a brand new feature that addresses the needs of DBAs concerned about data privacy with the emergence of GDPR as well as some other significant enhancements around PL/SQL debugging and Oracle 18c support. So let's get right into the new stuff! As a DBA, I’m sure you are probably aware by now there’s been a lot of recent coverage around data breaches and access to personal data. You may also have heard about the new European General Data Protection Regulation (GDPR) legislation that went into effect on May 25th this year. There are also other data privacy regulations in the US and elsewhere including HIPAA, HITECH PCI. 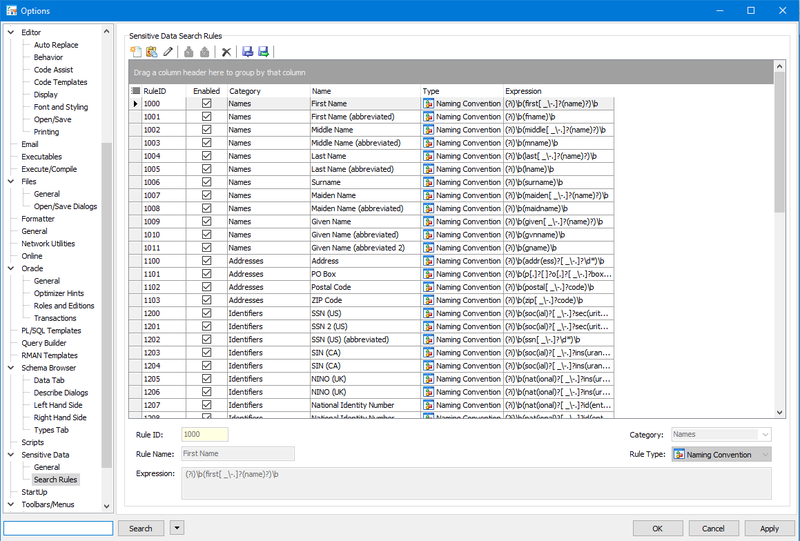 Having selected which rules you want to use, you can expose where table columns are being used which could contain sensitive data as you can see in the Alter Table script below. After discovering where sensitive data resides, the next step would be to decide on the most appropriate course of action to protect the data from unauthorized access. Do you use Oracle’s Data Redaction feature or go for data encryption using Oracle’s Transparent Data Encryption features? 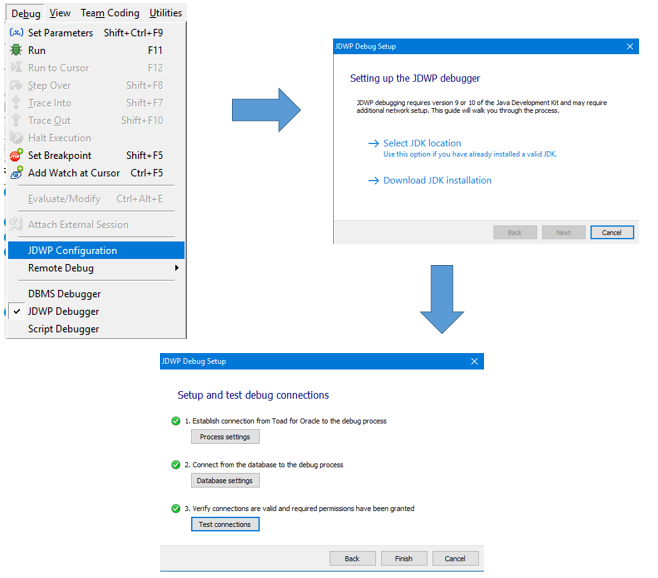 Toad already leverages these features as a part of the DB Admin Module. 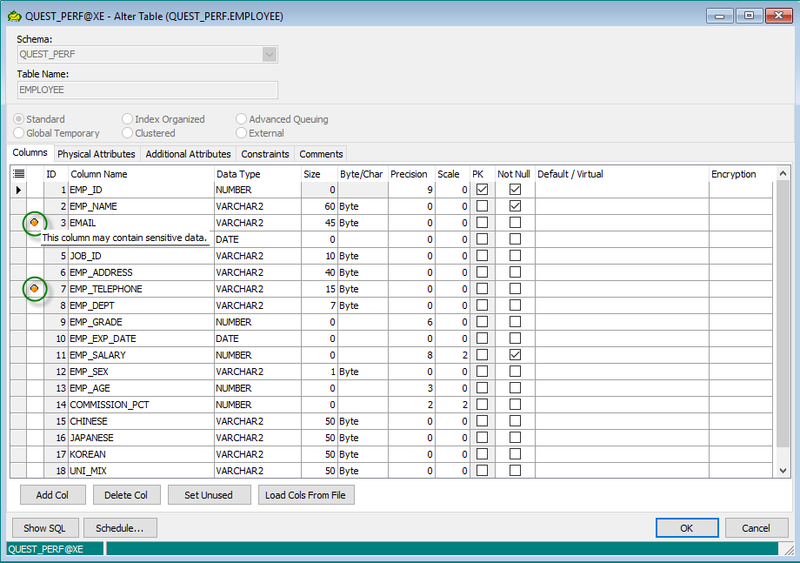 You will also be able to export a report containing the results of the search. Throughout Toad’s history, the PL/SQL debugger has worked with Oracle’s DBMS_DEBUG package, and this will continue to be the case for now. So far as the debugging workflow is concerned, there are no changes so you won’t see any differences to your Toad debugging experience. So that's it! I hope you enjoy this exciting new version and if you don't yet use Toad and would like to try it, please click here for the trial download. And if you already own Toad for Oracle and have a support & maintenance contract, upgrade your Toad here.